BRUSSELS, Belgium -- NATO members should step up efforts to help Ukraine in its conflict, the alliance's former chief said Wednesday, warning that a Russian proposal for a peacekeeping force was a "Trojan horse", according to the Daily Mail. Anders Fogh Rasmussen said NATO nations should supply defensive equipment to Ukrainian forces battling Russian-backed insurgents in the country's east in a conflict that has claimed more than 11,000 lives since it erupted in 2014, the Daily Mail wrote. He said the proposal could be a "first indication" the situation may start to change but urged caution on the peacekeeping force. Some 600 observers from the Organization for Security and Cooperation in Europe (OSCE) are on the ground in eastern Ukraine but have failed to stop the fighting. 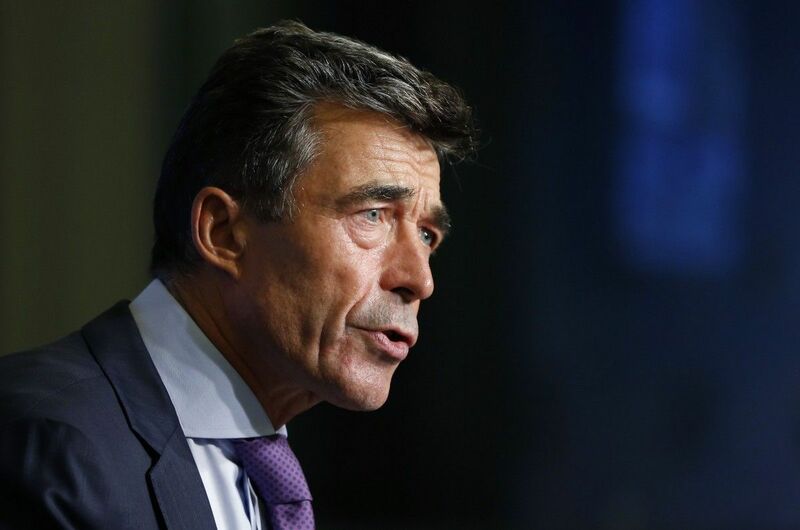 Former Danish prime minister Rasmussen said he recently visited Ukrainian forces on the front line in the conflict-torn Donbass region who told him they needed not heavy weapons but secure communications equipment, night goggles and the like.